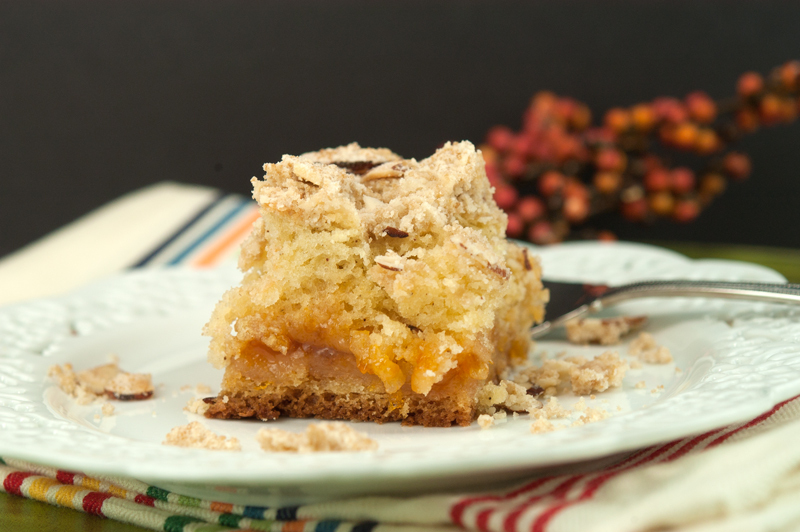 I love coffee cakes…And this Apricot Almond Coffee Cake with Crumble Topping is nooo different! 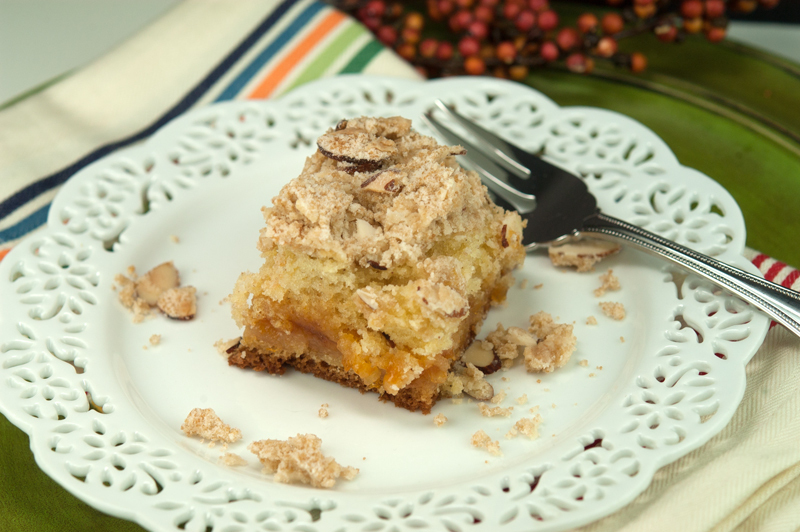 Who doesn’t love tender coffee cake, with bites of sweet Apricot jam, and crunchy almond topping? I got this from a Cooking with Paula Deen magazine that I cut out years ago. I cut receipe’s I want to make out of magazines and organize them in a file folder pocket file so I can review them when I’m looking for something to make. Believe it or not I finally got to make it! I think the recipe was from 2011! I can tell you it was well worth the wait. You can make this with fresh strawberry jam, raspberry jam, and flavor that suits you. 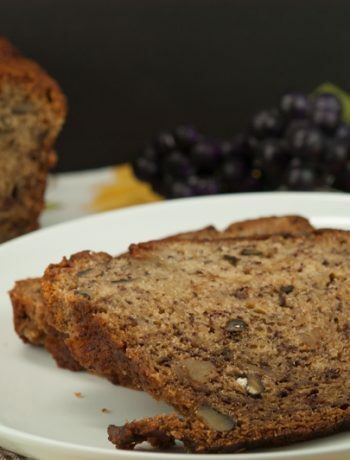 It is perfect for a bake and take function, and keeps well for days. Preheat oven to 350. Spray a 13×9-inch baking pan with nonstick cooking spray. In a large bowl, beat butter and cream cheese at medium speed with mixer until blended. Add sugar, beating until creamy. Add eggs, one at a time, beating well after each addition. In a medium bowl, combine flour, baking powder, baking soda, salt and nutmeg. Gradually add to butter mixture, beating until just combined. Stir in sour cream. Spread half of batter in prepared pan. 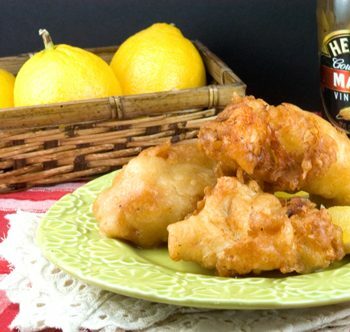 Gently spread preserves over batter. Drop remaining batter by tablespoonfuls over preserves. 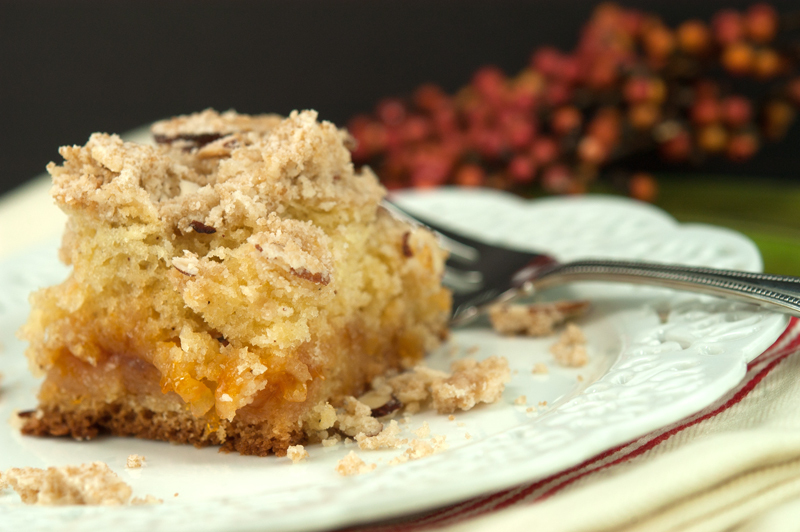 Sprinkle with crumble topping. Bake for 30 minutes to 35 minutes or until a wooden toothpick inserted in center comes out clean. Let cool for 30 minutes before cutting. In a small bowl, combine flour and brown sugar. Using a pastry blender cut in butter until mixture is crumbly. Stir in almonds. Note: Can be made with literally any kind of jam.